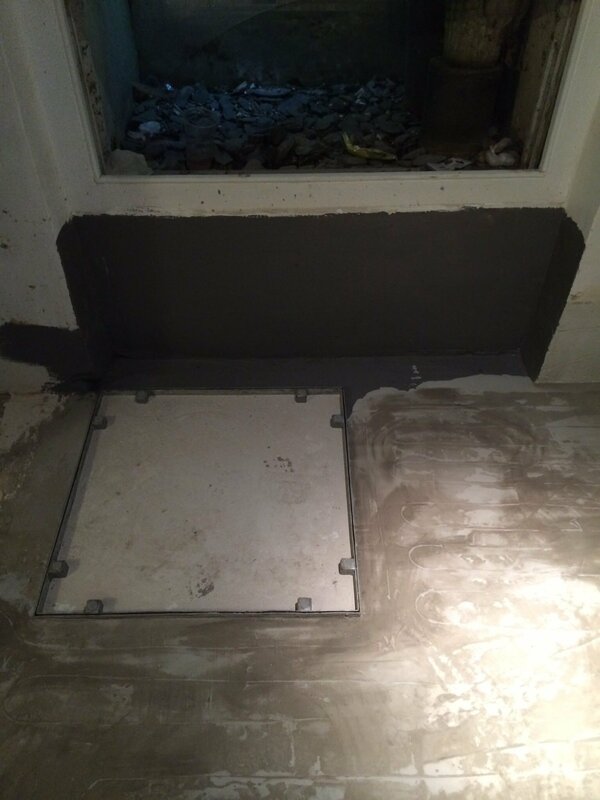 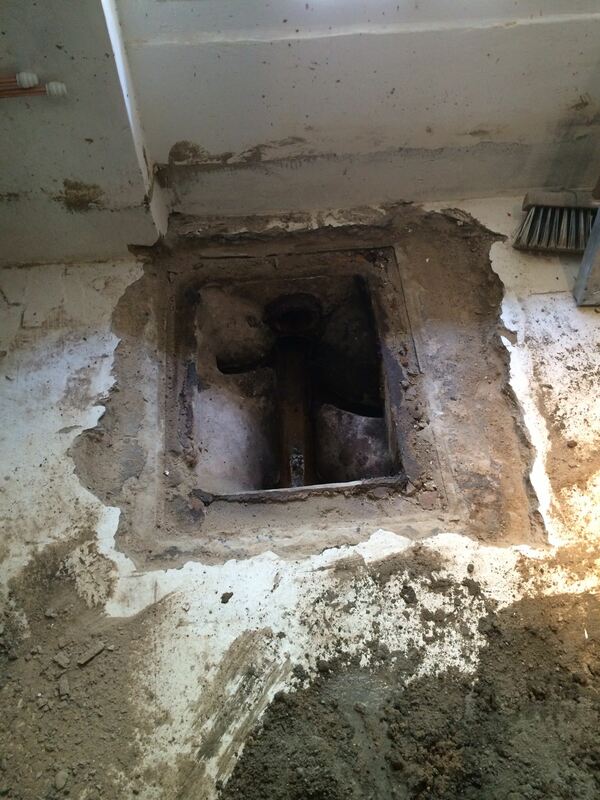 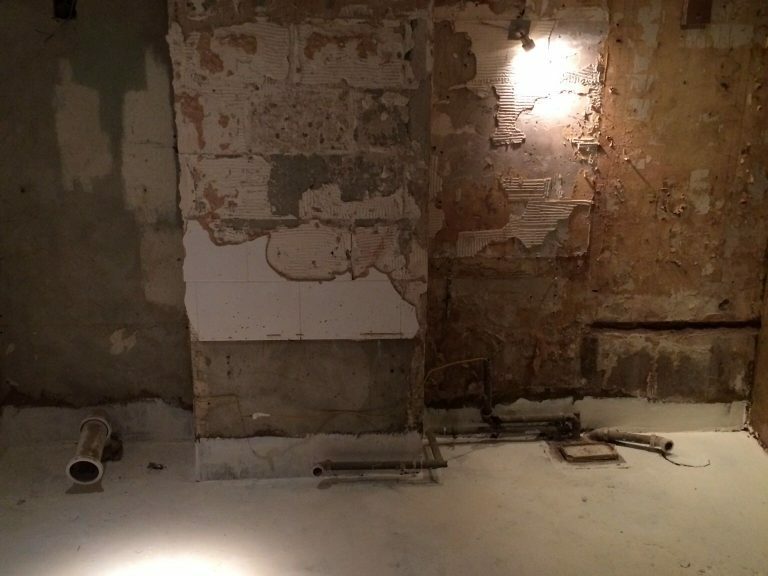 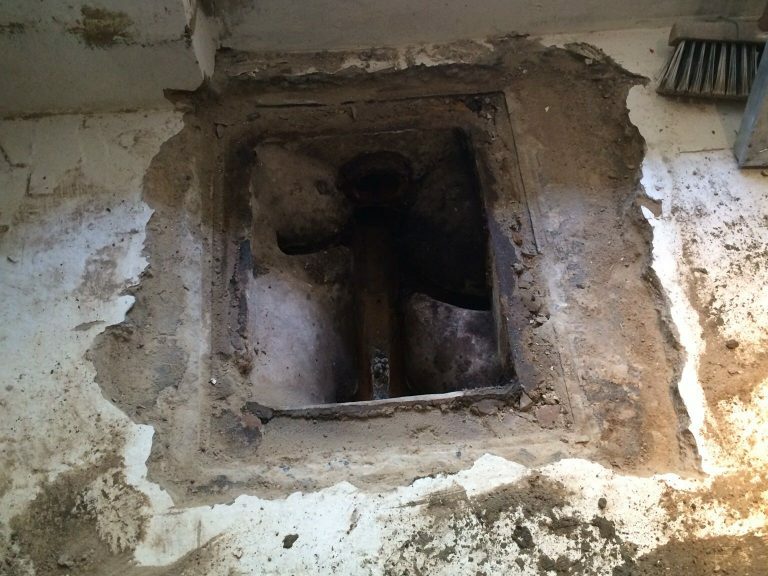 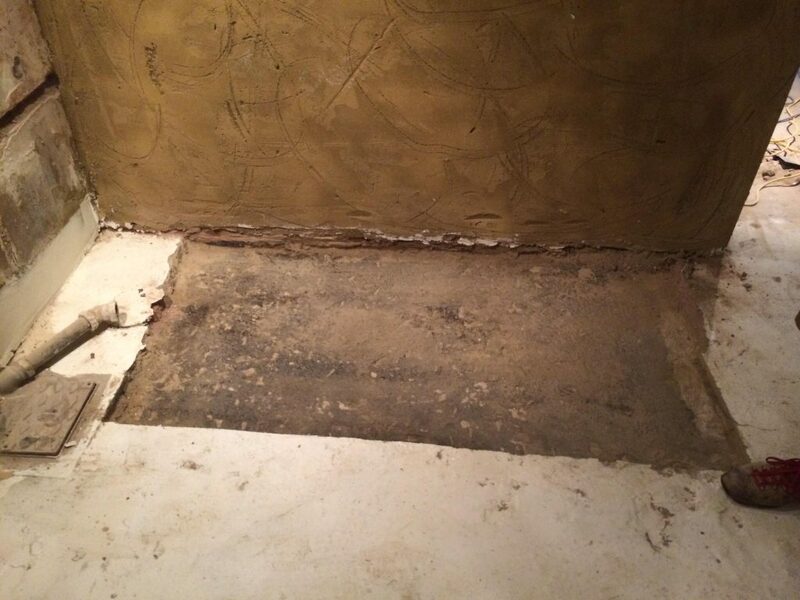 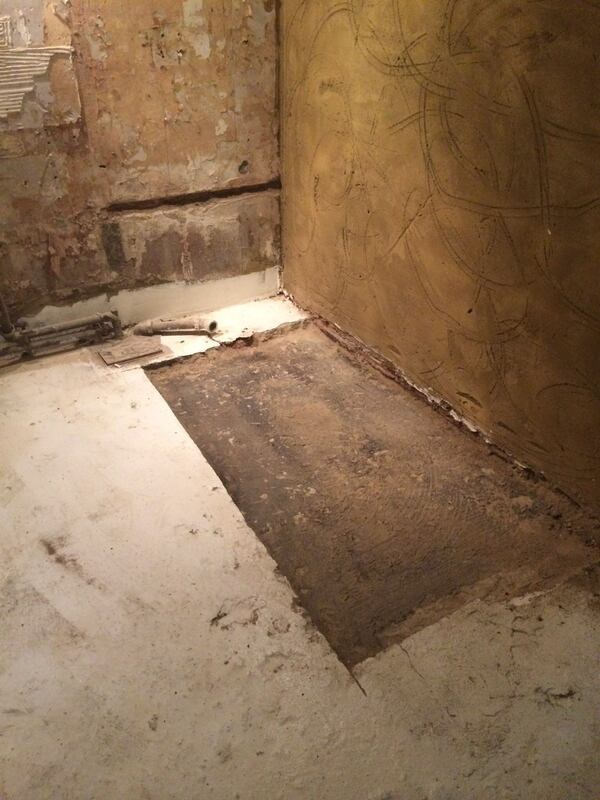 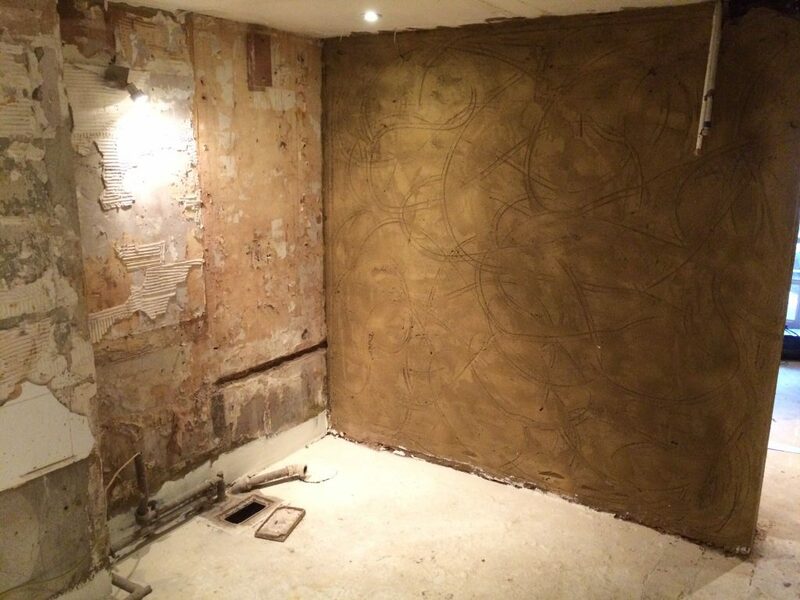 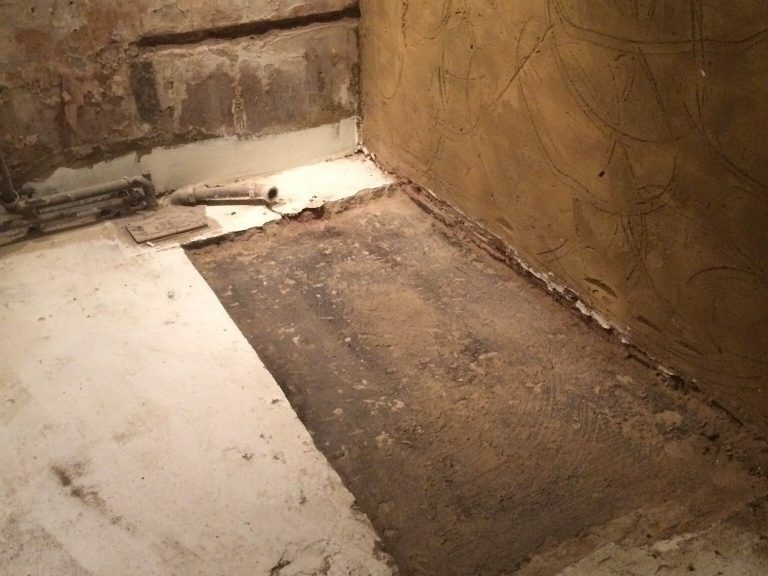 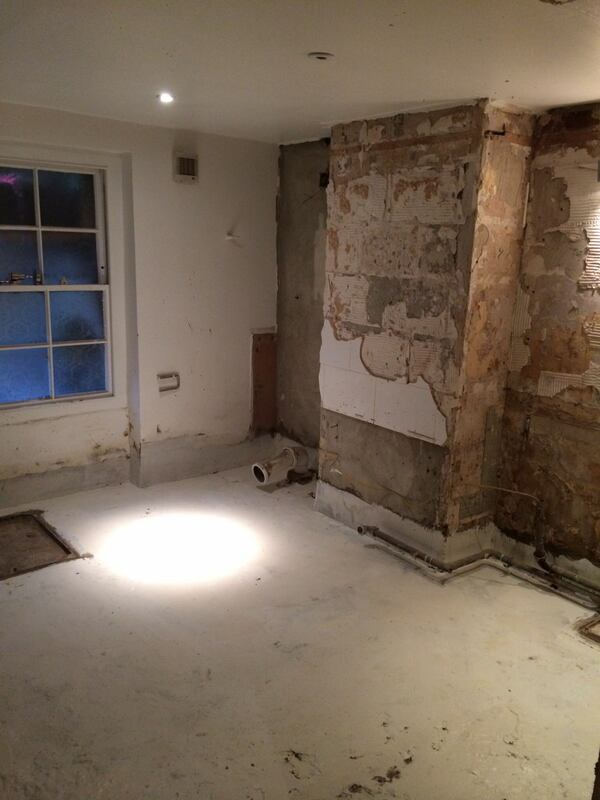 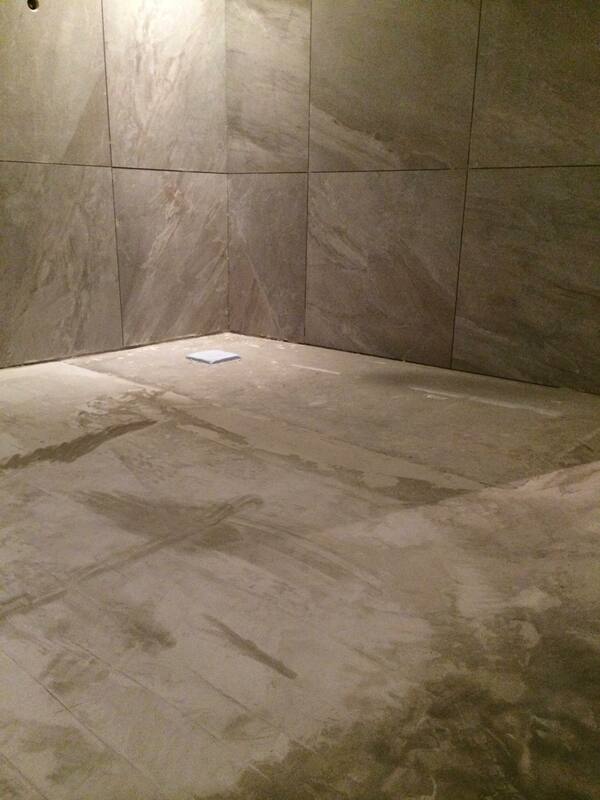 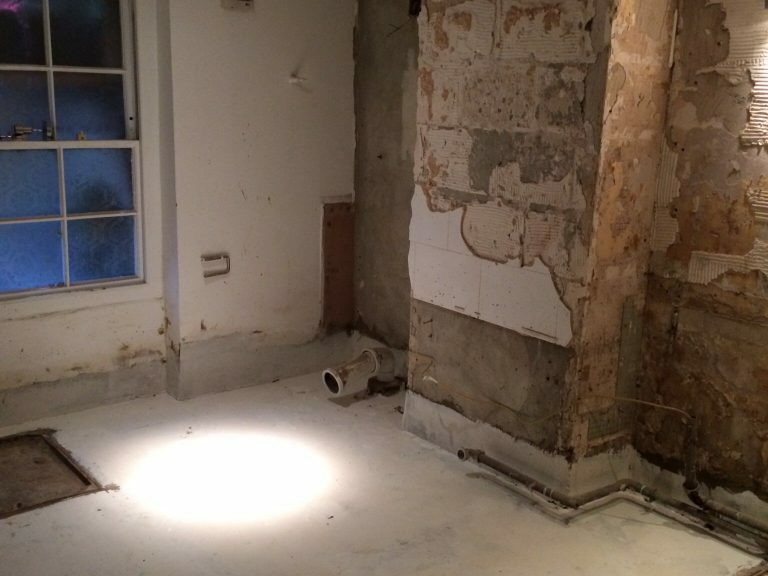 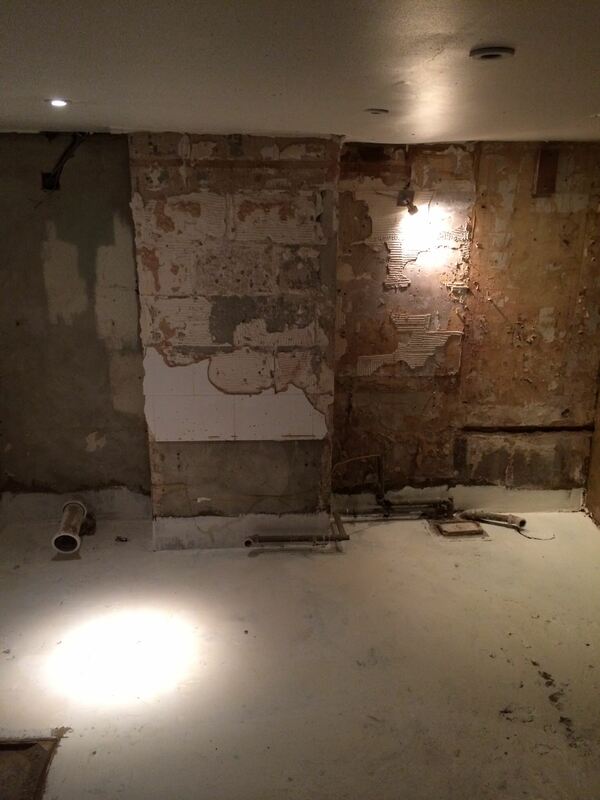 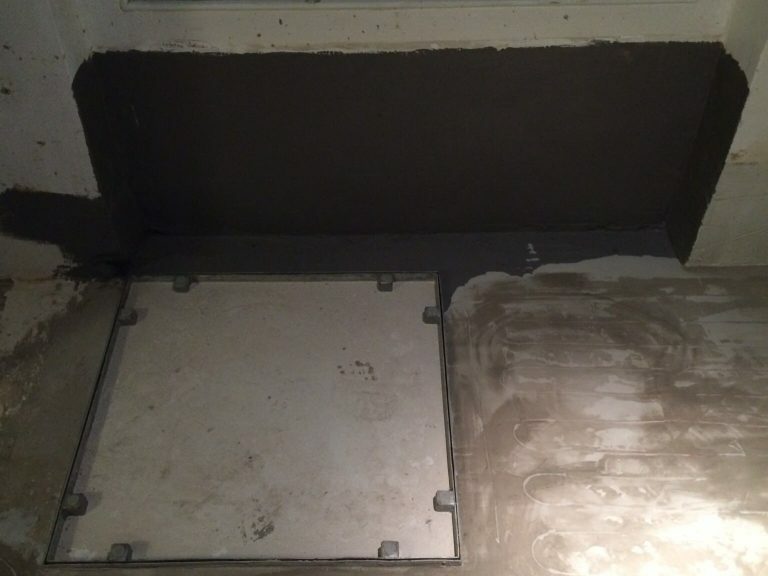 This particular project was part of a cellar conversion that had been laying unused for some time and had damp set in. 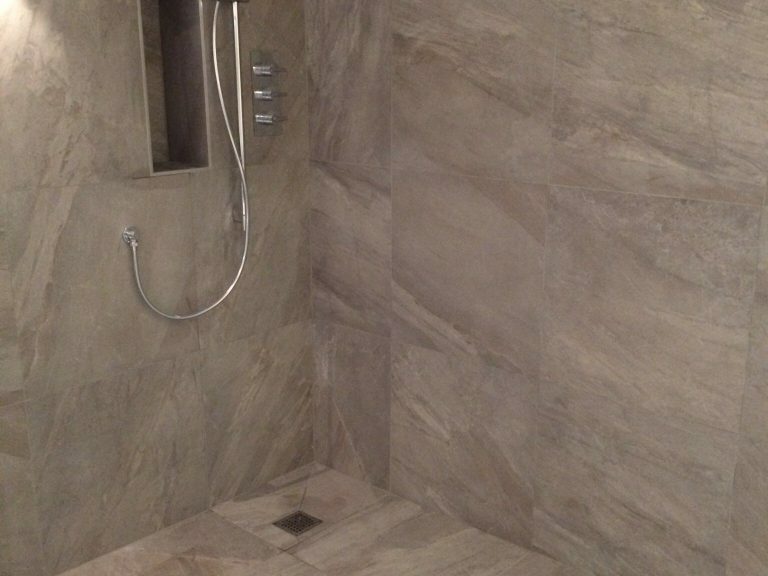 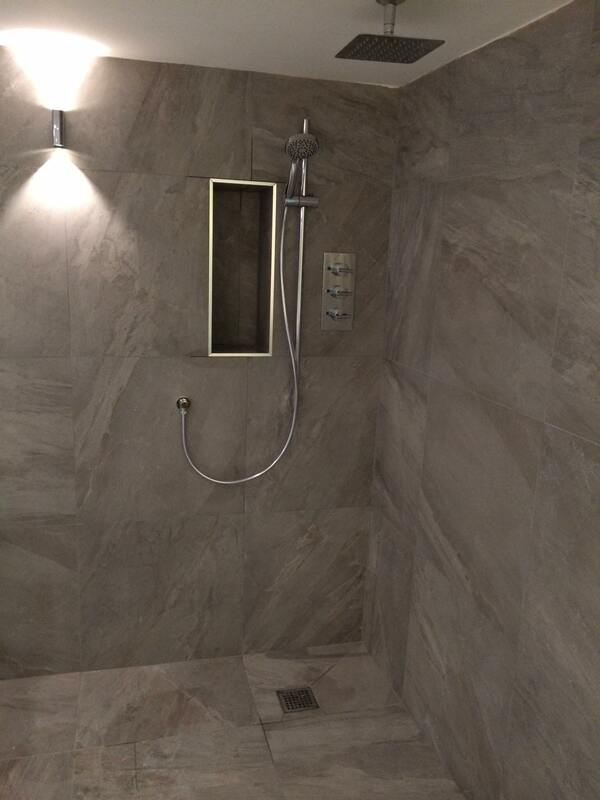 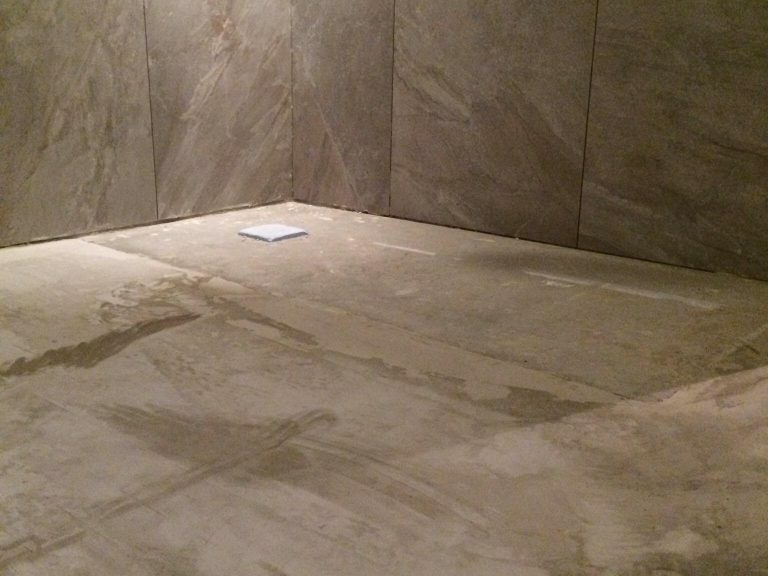 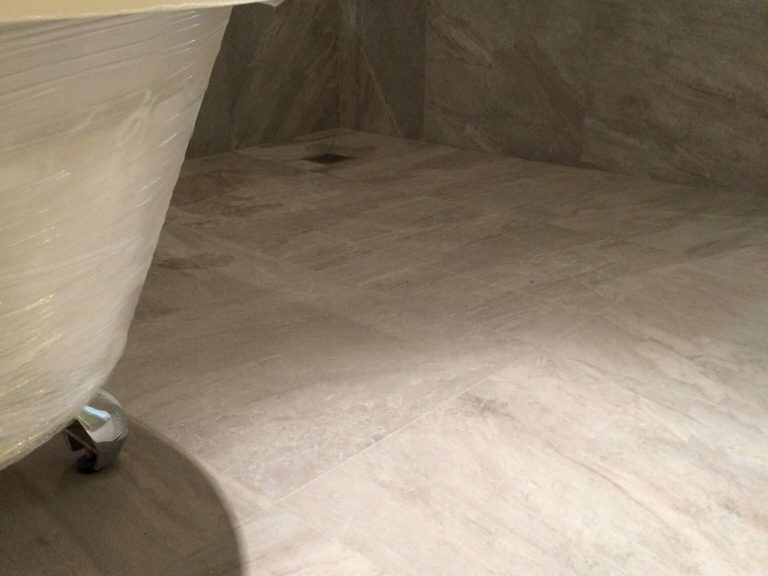 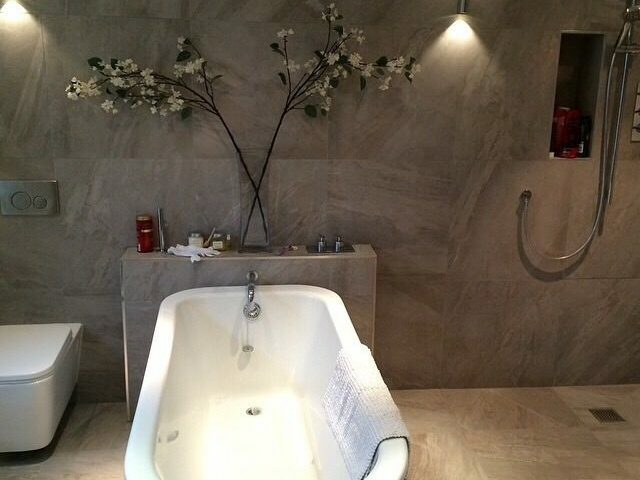 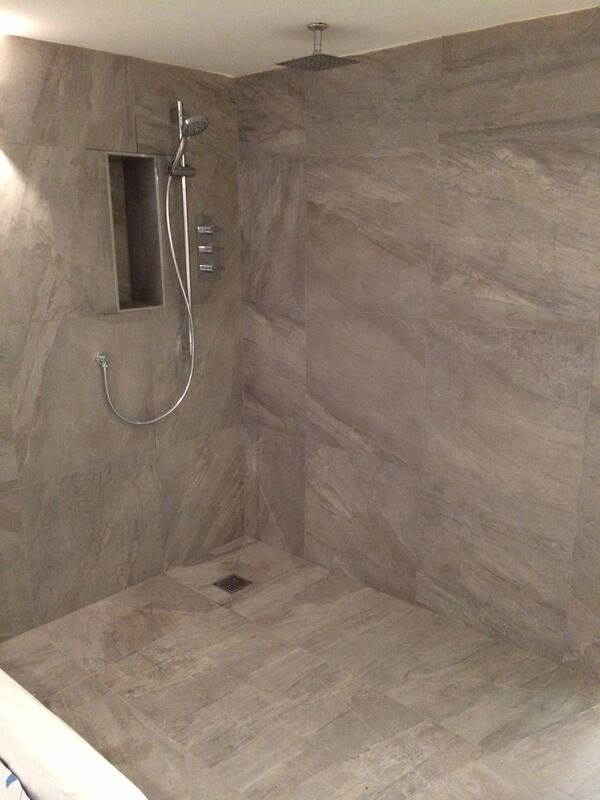 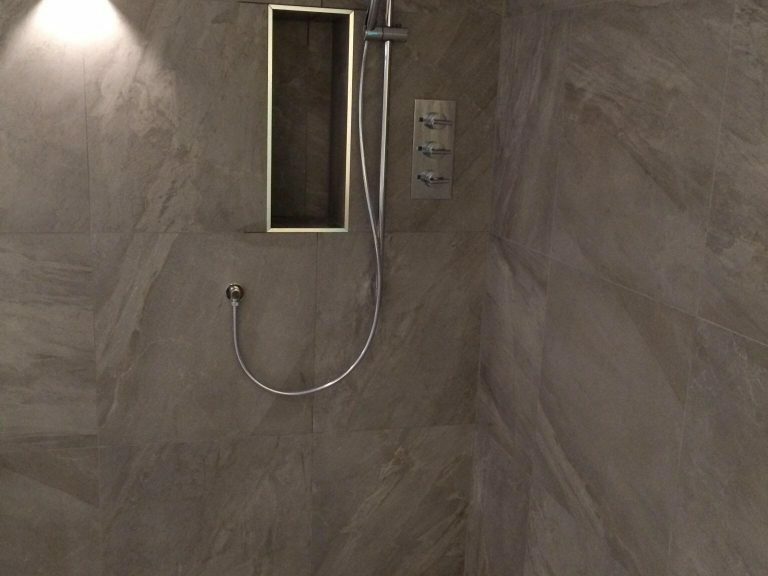 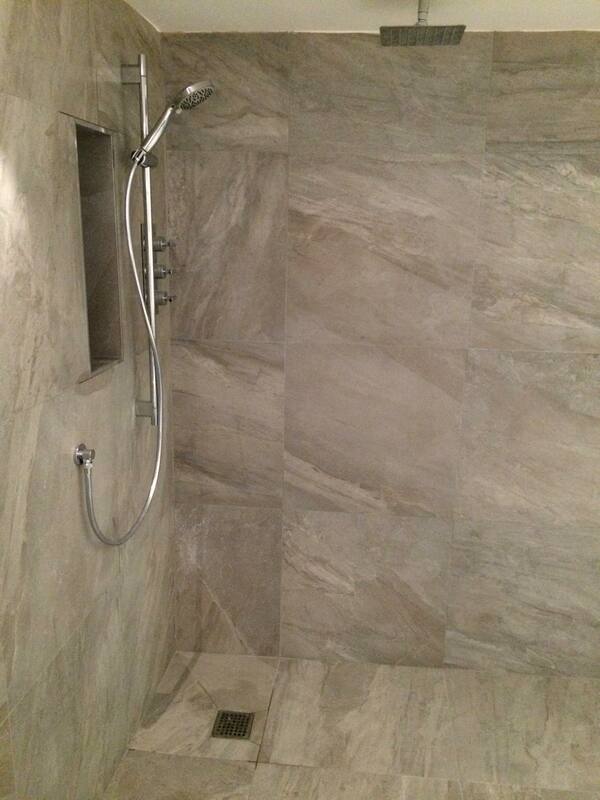 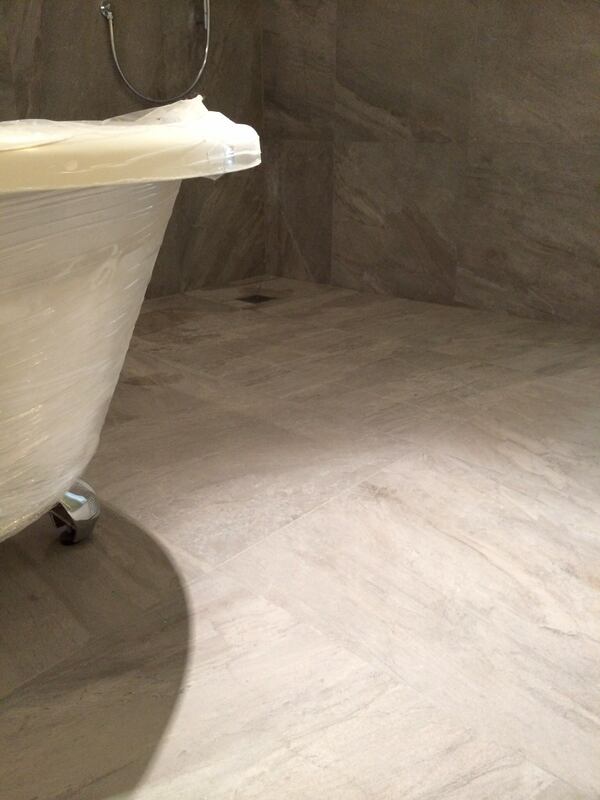 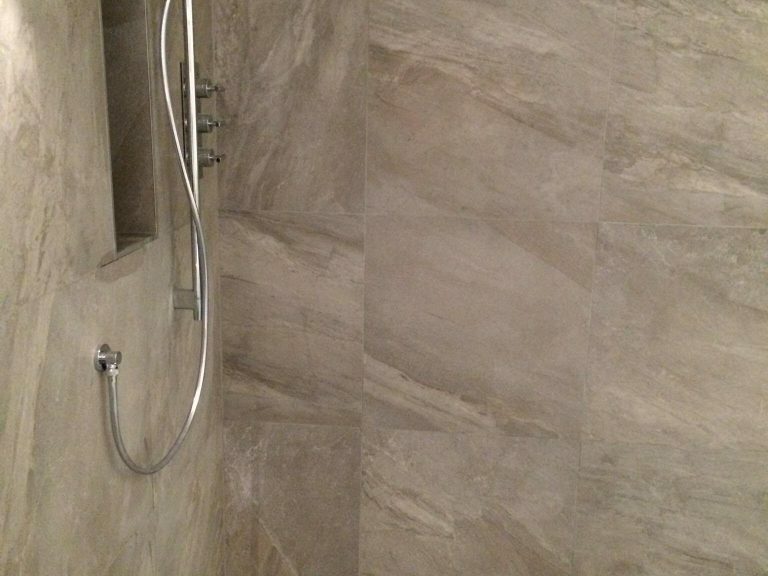 The whole room had been ripped out to allow the drying and curing process of the damp proof solution before we created this stylish and chic bathroom with open walk-in shower wet room along with underfloor heating to take the edge of on those cold morning. 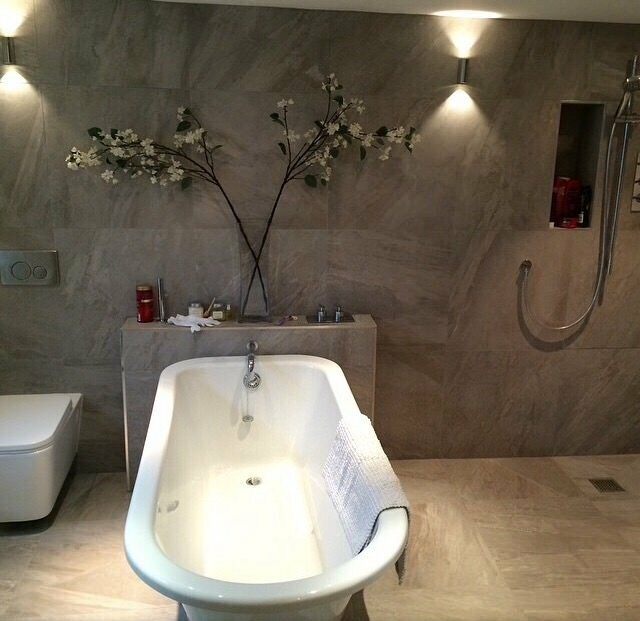 Needless to say, our client was extremely happy that we had managed to fulfil her vision of how she had wanted the bathroom.